commented on "With over 10 years bookkeeping and business experience, David brings a wealth of knowledge to the bookkeeping business. ..."
With over 10 years bookkeeping and business experience, David brings a wealth of knowledge to the bookkeeping business. David's exceptional organisation skills have enabled him to efficiently run any business he has been involved in. He possesses great interpersonal and communication skills helping him effectively manage company personnel and business relationships. 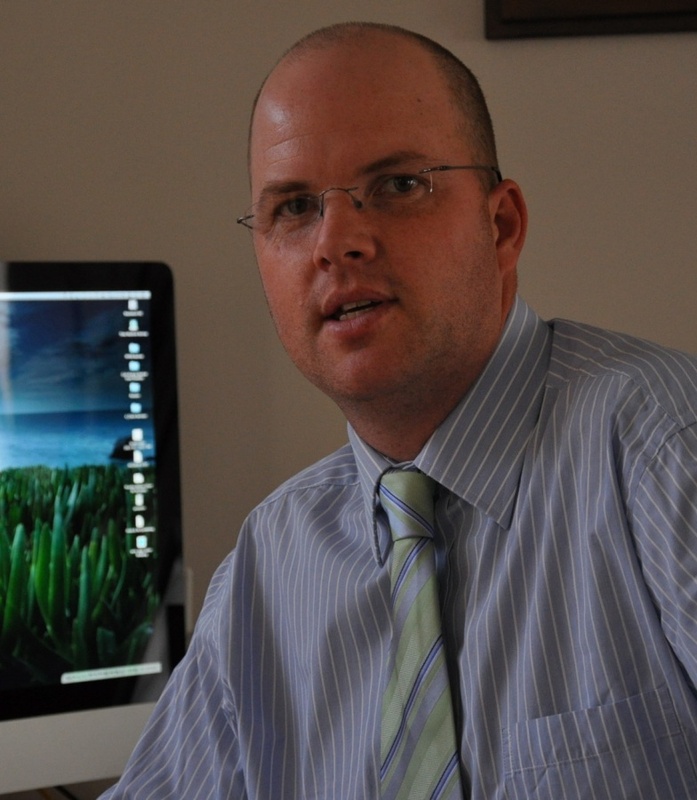 His analysis skills enable him to investigate business intelligence reports and make effective decisions. David has great initiative and a hands-on approach evidenced in the success of the business which he built from the ground up. David possesses fine bookkeeping skills with attention to detail ensuring books are always kept accurate and up-to-date. He is honest, hard working, disciplined and committed to the success of any business he is associated with. David has extensive experience using MYOB accounting packages including MYOB M-Powered services (for automating payments and Superannuation contributions), Breeze point of sale, back office and head office computer systems (for monitoring day-to-day sales and enabling inventory tracking), Microsoft Word and Excel (for data analysis and general document creation). David is a registered BAS Agent with the Tax Practitioners Board (registration number 17093008), an affiliate member of the Institute of Certified Bookkeepers, and has completed his Certificate IV in Bookkeeping & Accounting. "After the hard work is done, systems are in place and everything is working like a well oiled machine the feeling of pride I get is my greatest satisfaction! My ultimate goal is to help business owners achieve the same feeling of satisfaction in their businesses."